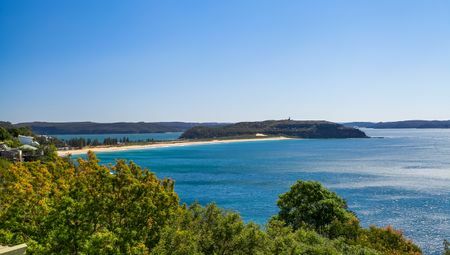 Of all the suburbs in Sydney’s Northern Beaches, Manly has to be one of the most popular choices for a beachside holiday. Manly offers pristine beaches with plenty of fun attractions and offers the best of beachside living. It is also located very close to Sydney’s CBD – just a half-hour drive away, making it a very popular holiday destination for locals and tourists alike. If you’re planning an upcoming holiday in Manly, you need to find accommodation that puts you right next to the beach, while also offering you the best in luxury. This is exactly what you’ll get with our holiday rentals here at Beach Stays. As the owner of Beach Stays, today I’ll take this opportunity to showcase some of our most luxurious Manly holiday houses. Choose any of these holiday homes, and you’re sure to have a wonderful time on your beachside holiday. Manly Seaside Cottage is a luxurious 4-bedroom, 2-bathroom beachside holiday house that sleeps up to 6 guests. It offers complete peace and privacy and is located 100m away from the beach. This Victorian cottage includes world-class facilities and is suitable for families or groups of friends on holiday. Click here for more information and to book this holiday home. 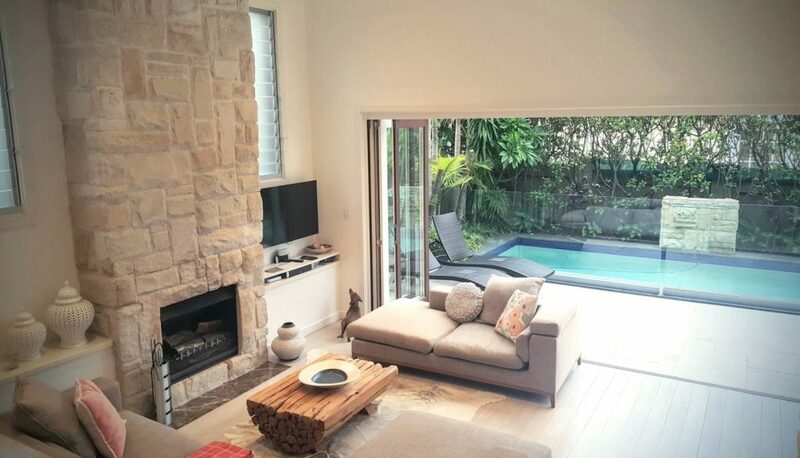 Another stunning 4-bedroom, 3-bathroom holiday house in Manly to consider for your holiday is Manly Oasis. 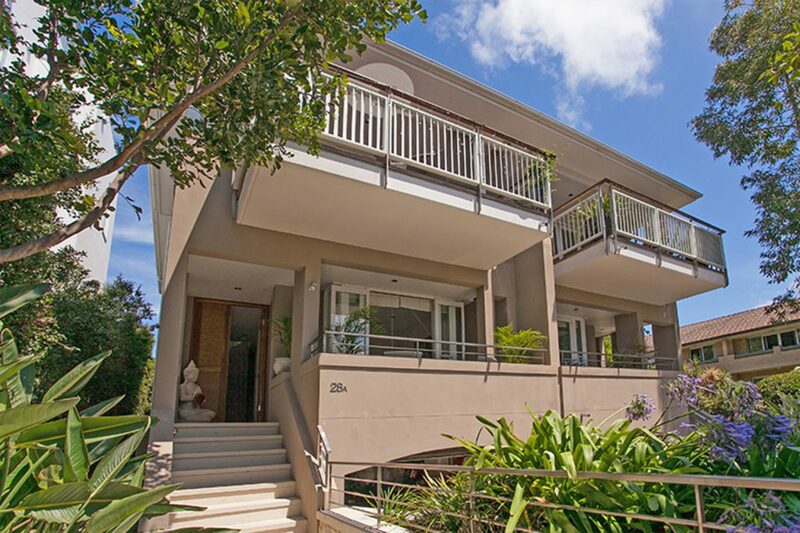 This spacious and luxurious house can sleep up to 8 guests and is located at 28A, Cliff Street in Manly. Featuring picturesque views of the ocean, Manly Oasis is located just 200m away from the beach and is the perfect choice for an idyllic holiday. Enjoy the peace and tranquillity of beachside living at Oceans Manly. Located at 17, Ocean Road in Manly, this sprawling 4-bedroom, 3-bathroom holiday house sleeps up to a maximum of 8 guests. It includes the best of facilities and amenities and is located a walking distance from shops and restaurants in Manly. 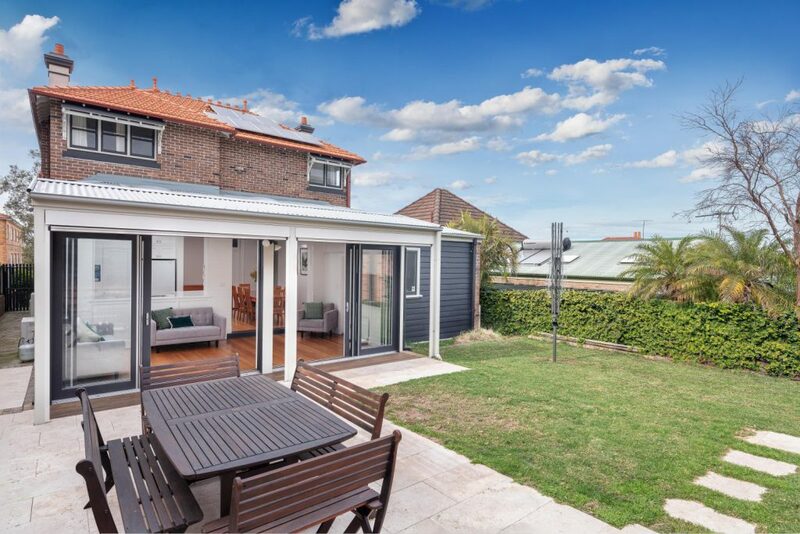 Located at 29A, Quinton Road in Manly, The Heart of Manly is a gorgeous 4-bedroom, a 3-bathroom holiday house that sleeps up to a maximum of 8 guests. It boasts a premium location and is packed with stunning facilities. The Heart of Manly offers all the comforts you can wish for on your beachside holiday. Manly Majestic is another fantastic 3-bedroom, 2-bathroom holiday house in Manly that sleeps up to a maximum of 6 guests. Located directly across Manly Surf Beach, this beautifully designed beach house boasts the perfect location. Manly Majestic includes luxurious facilities and amenities and is the perfect choice for all types of guests. 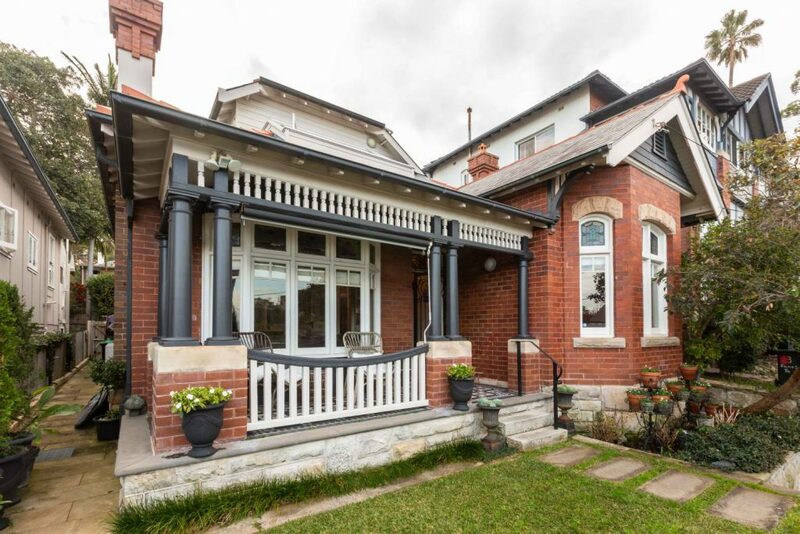 When it comes to luxurious Manly holiday houses, few can match Manly Central. 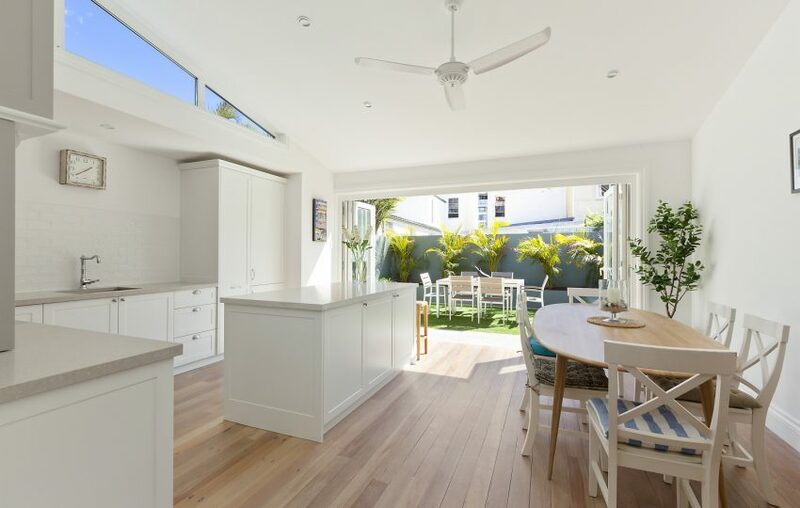 Located at 7, James Street, Manly Central is a stunning 4-bedroom, a 3-bathroom holiday house that can sleep up to 8 guests. Beautifully designed with contemporary interiors and modern facilities, this property is located a short stroll away from the beach. 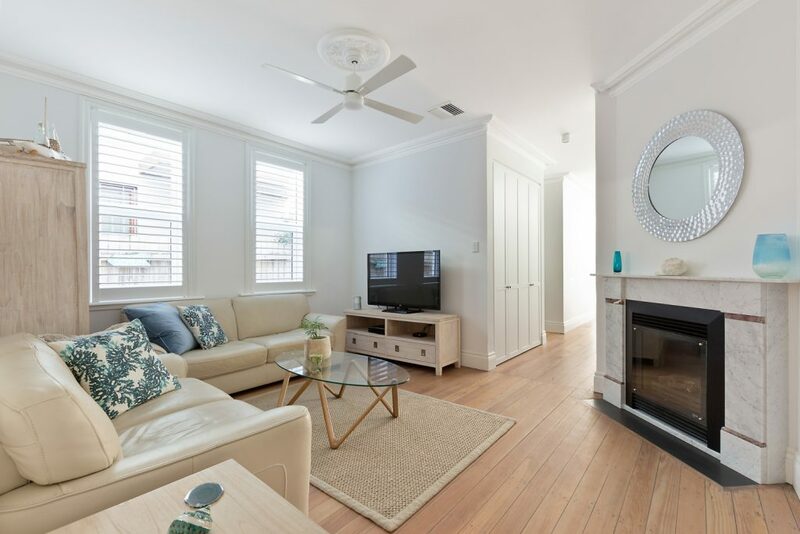 To enjoy an amazing holiday experience in Manly, you need to choose luxurious holiday accommodation, such as the Manly holiday houses available with us at Beach Stays. Some of our most luxurious Manly holiday houses include Manly Seaside Cottage, Manly Oasis, Oceans Manly, The Heart of Manly, Manly Majestic and Manly Central. 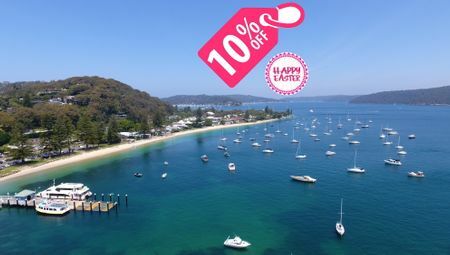 Book any of these luxurious holiday homes, and you’ll be well on your way to enjoying a fantastic holiday in Manly. In addition to these properties, we also offer a whole range of holiday rentals across other regions of the Northern Beaches. 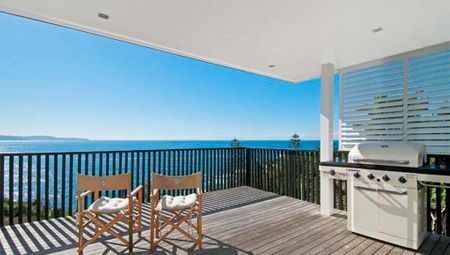 Take a look at our page of listings to see our range of holiday rentals in Palm Beach, Avalon Beach, Whale Beach, Newport, Bilgola, Avalon, Broadbeach Waters, Narrabeen and more!